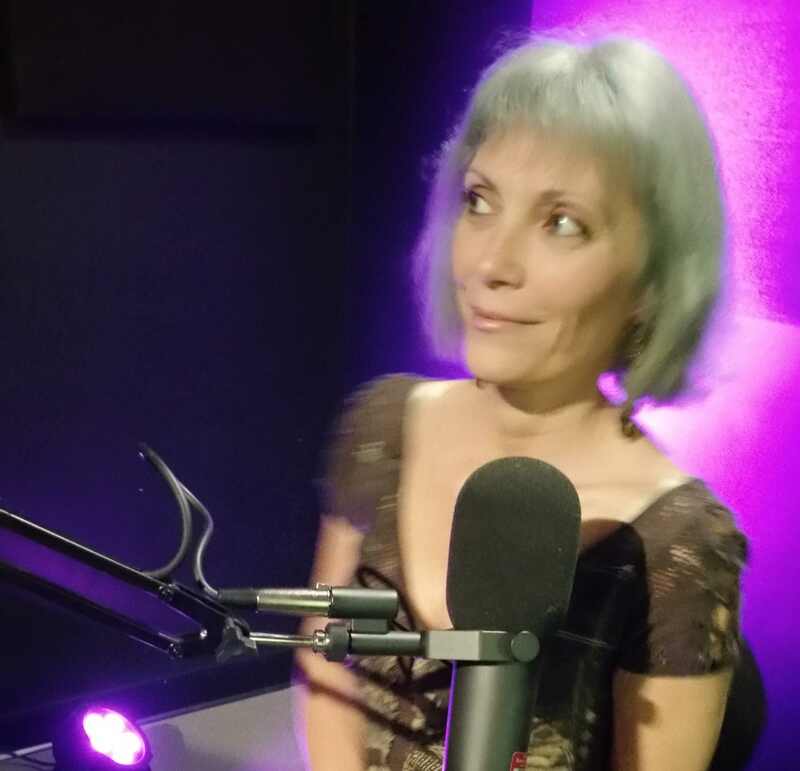 Humorist Tori LaGarde joins Ron for a new romp through various topics and outlandish opinions. 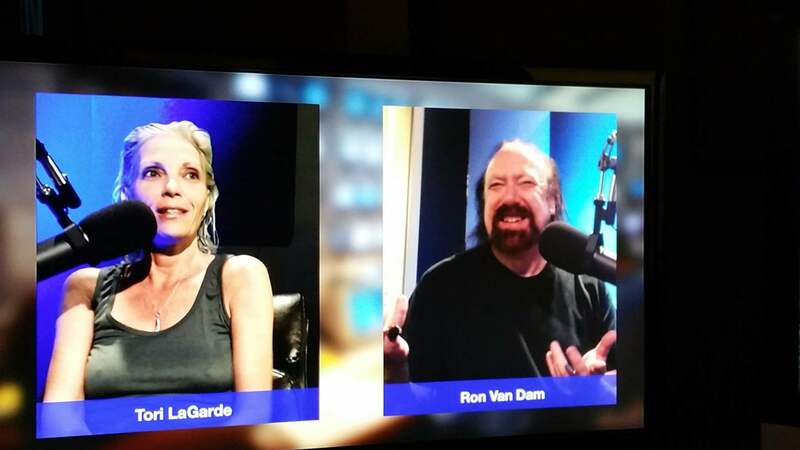 Humorist Tori LaGarde joins Ron for a romp through various topics. Ron comments about: You Should Never Wear White Pants, Dogs Are People Too, other stuff... Guest: Author Robert Schmidt "Natural Born Leader".. Novel about a Trump type leader.